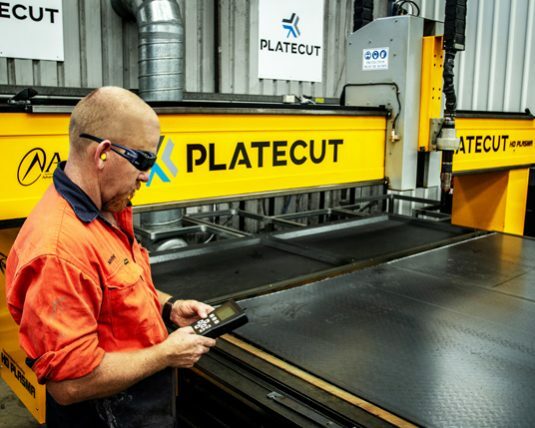 PlateCut runs the latest high definition Hypertherm plasma cutting technology to ensure all the customers and projects we supply receive the highest grades of quality profile cutting and processed steel available to the current market. PlateCut are ISO accredited and can provide all material certification and quality documentation needed to meet the highest specifications. 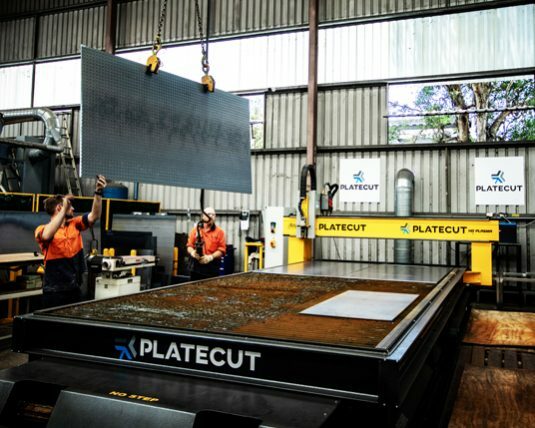 If you need a steel contractor you can trust for quality custom steel cutting and metalwork, get in touch with our PlateCut specialists today. 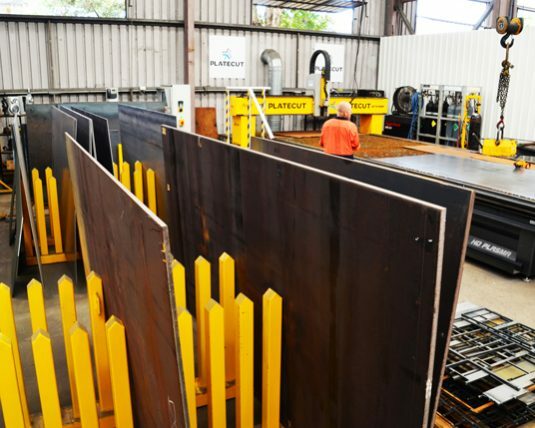 Plasma cutting, steel cutting & processed plate products across Queensland. 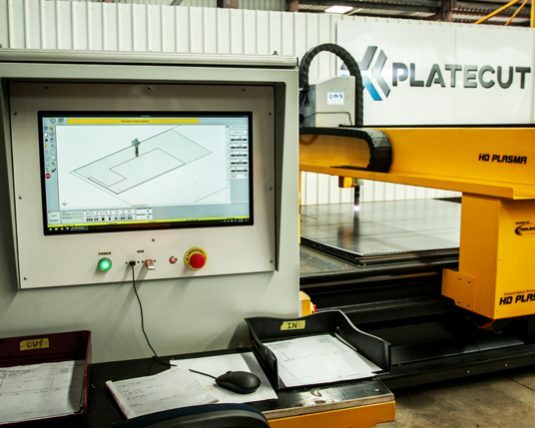 Precision CNC plasma bed can accommodate steel sheets up to 6000mm long by 2400mm wide. 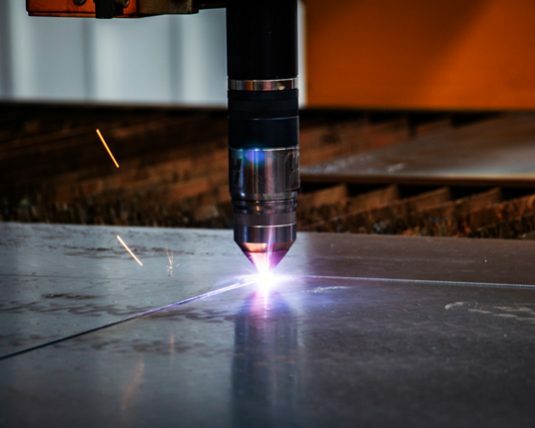 The plasma cutting unit is a Hypertherm XPR300 and can cut to ISO Range 2 Cut Quality on most applications. Cutting and N2 marking can be done on Mild Steel and Stainless steel. Plate thickness that can be pierce cut range from 2mm to 40mm. Plate thickness that can be sever cut range from 40mm up to 80mm. The precision CNC control system delivers dross free, square edge cut quality comparable to laser. Revolutionary technology with laser like performance. Faster cutting speeds due to the inverter technology and high achieved amperage. Quick setup times on well-engineered cutting bed. Consumable life has been doubled through improved alloys and cutting parameters. Hypertherm TrueHole technology for bolt ready holes are achievable in plate up to 25mm thick. Generally 1:1 to 2:1 diameter to thickness ratio achievable. Most economical technology for cutting of large quantities of plate. 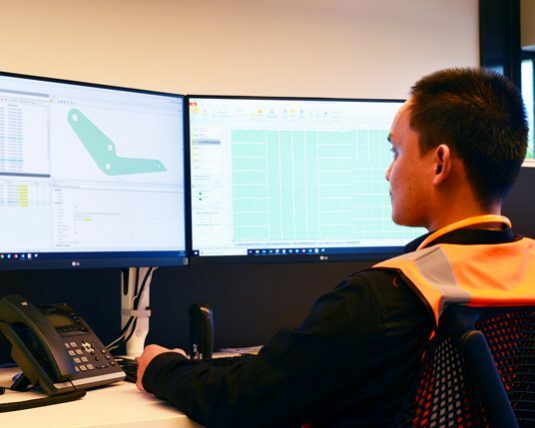 PlateCut have a dedicated programmer, estimator and operator to ensure all our customers are provided a fast, high quality and reliable service. A full range of standard mild steel plate is always stocked to meet the needs of our customers. Testimonial to appear here Genissin ctionest se am arum nimin et pe liquibus re di quis ant est volectem asit alicias peditas ipiende liquamus ut volorem pelibea velicid que volessi imusamet re sunt officias sus sit quae voluptat quis pa venimag nimagnatatum quos eos eost auditiatus, quaerum ipid minverae nullace peroria vollor as dit moditate non nonsequi ut quatus sum dolorem que essinci num et rehento od molesti atust. © 2019 PlateCut. All Rights Reserved.